A sophisticated Chardonnay that playfully teases the palate. Beyond the unquestionable allure and beauty of Sonoma County lie an amazing number of microclimates, soil conditions, and distinct geographies conducive to growing and making wonderful wines. This incredible diversity has resulted in over sixteen subregions in this county alone, one of which is the Sonoma Coast. 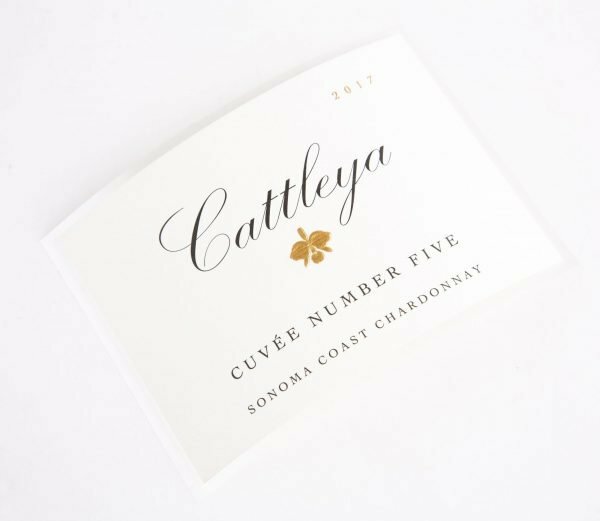 The 2017 vintage marks the birth of Cuvée Number Five. 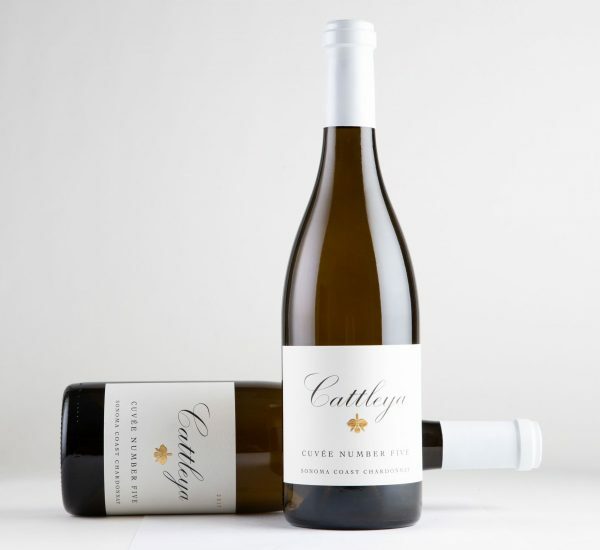 The wine is a blend of three distinctive clones of Chardonnay (Old Wente, Clone 78, and Clone 15) from two vineyard sites. Each small lot was harvested at night in early September. The fruit was delivered by dawn and all lots were gently pressed in a small bladder press. The free-run juice was separated by taste, then settled overnight in stainless steel tanks before being transferred to barrels for fermentation in French oak. After alcoholic fermentation, the wines underwent malolactic fermentation. This wine was aged in 60% neutral French oak over a period of 11 months. 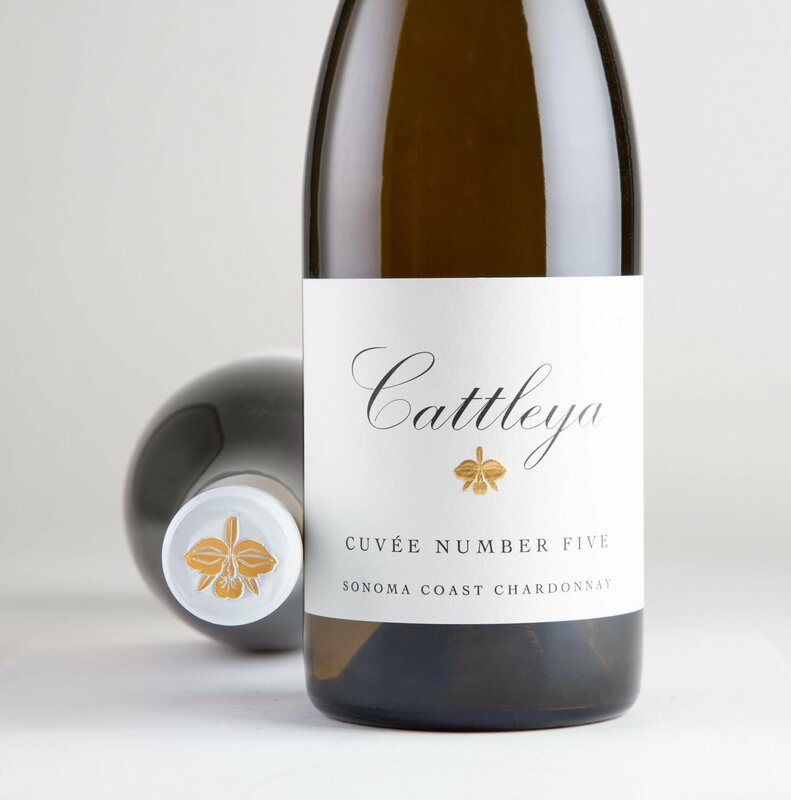 This is a classically made Chardonnay with a lively mineral profile and alluring freshness derived from the maritime influence of the Sonoma Coast. 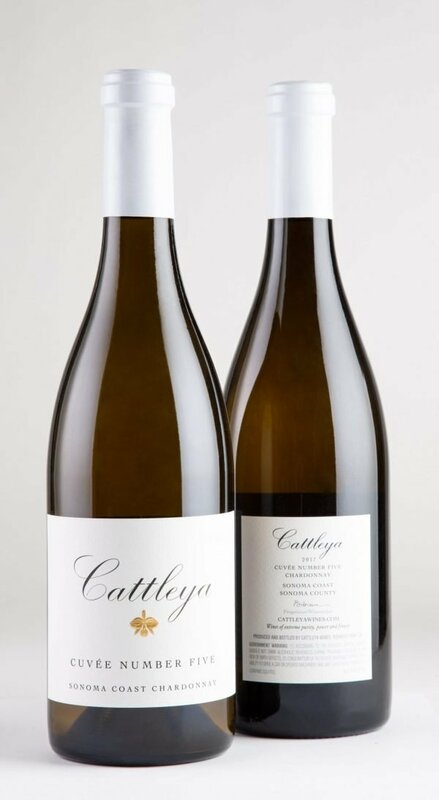 Enjoy the floral character and the zesty hints of lime, which are rounded out by a creamy texture in the mid-palate. After five years of making of my own label, this blend was born. Number Five is the most dynamic and energetic of all the numerical cuvées. It is unpredictable, always in motion, and a wine that challenges as much as it delights. I have always seen the coastal maritime influence present in the appellation as giving the region an ever-changing, constantly in motion quality. My hope is to capture the region’s mercurial nature in this single bottling.